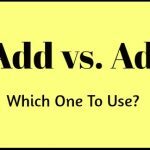 Apart vs A Part – Which One To Use? 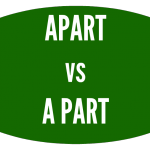 You are confused whether to use "apart" or "a part" in writing? Then check out this article. Find out about the difference in meaning as well as some helpful tests that will help you to get them straight! Never use the wrong one again! 50 Shades of… Grey or Gray? Is it spelled grey or gray? Which form is correct? We can tell you that: both are! 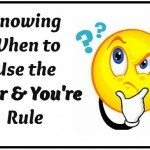 Find out what's the difference between the two spellings and the usual exception from the rule. We from Online-Spellcheck.com stand up for our "little brother" autocorrect. Accused of bringing so much embarrassment (and humor) into modern day texting, autocorrect is by far not the villain so many people want to make it out as. 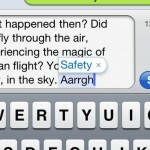 Tagged with: autocorrect, misspelling, spelling errors. 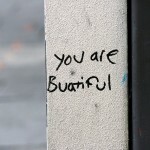 Several causes can be responsible for the misspelling of words. 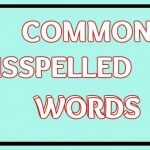 Lack of knowledge, problems with putting apostrophes, typos, mispronunciation of words, or words that sound the same but are spelled differently can be the reason why you keep making spelling mistakes.